Always Hungry? (2016) explains the common misconceptions about health and weight loss. 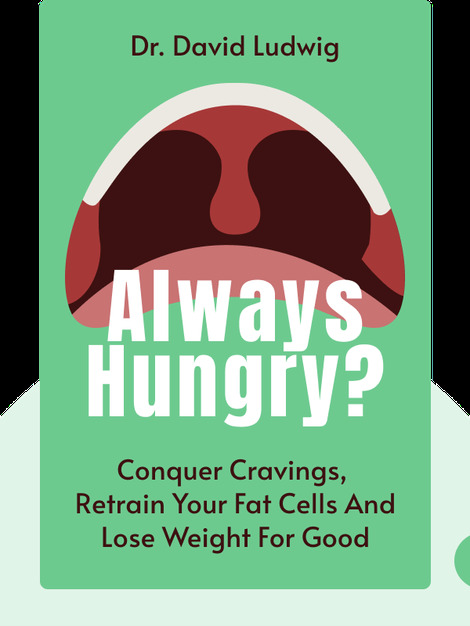 In it you’ll see what you’ve been doing wrong in the quest to lose weight, and importantly, explore how you can actually train your body to process fat without giving up real, delicious food. 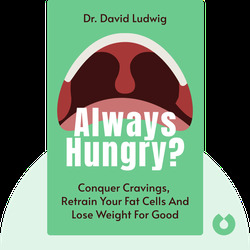 Dr. David Ludwig is an endocrinologist, a researcher at Boston Children’s Hospital and a professor of nutrition at the Harvard T.H. Chan School of Public Health.